I want some hot sausage in my mouth. To that end, let's all go to Buona Beef in Hoffman Estates next Friday. I lied. I just realized I have to go to a retirement party that night, and Unfortunately I'm not the one retiring lol. 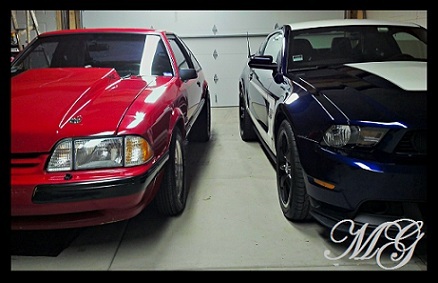 Shout out to @willyt for the best Mustang gif of the week.